Pony cylinders are a popular choice amongst divers who seek a redundant form of air supply as a contingency for Out-Of-Air (OOA) emergencies when scuba diving. 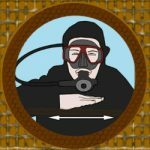 There is a lot of debate about when, or if, a recreational open-water diver should need a redundant air supply. 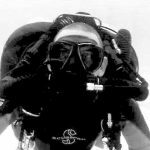 Many divers recognize that an independent reserve air supply provides a sense of independence and releases them from reliance upon a dive buddy. Others simply enjoy the peace of mind brought about by the knowledge that you have an extra supply of gas at your immediate disposal. 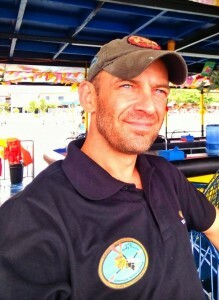 However, divers should not be complacent about the benefits of scuba diving with a redundant air source. 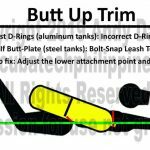 If the proper planning and procedures are not included with your choice of pony cylinder, or your dive planning and conduct with a pony cylinder, then any such peace of mind may prove to be lacking real foundations. If you are concerned about OOA emergencies, then your first steps are to investigate proper gas planning and effective buddy procedures. 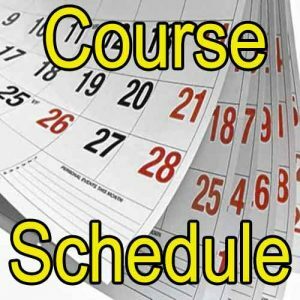 Generally, recreational scuba divers do not receive effective education in precision gas planning and management. 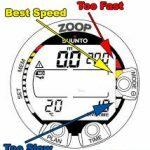 The ability to calculate your air consumption, plan dives based on that air consumption and set realistic gas reserves based upon cumulative gas consumption when conducting an air-sharing emergency ascent is neglected from recreational scuba training courses in most agencies. 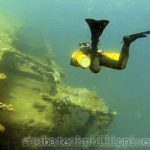 Knowing your Surface Air Consumption (SAC) so that you can predict your gas use as part of dive planning. Knowing the amount of gas you will consume during an ascent to the surface. 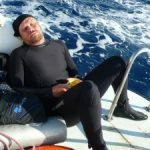 Setting a minimum gas reserve for emergency ascents, that takes account of both buddy divers air consumption requirements, should you be air-sharing. Once you understand the gas planning, management and required reserves, you will need to ensure that your buddy is reliable to provide those reserves should you ever be without a gas supply. 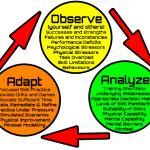 Good buddy procedures are taught in every entry-level course, but many instructors neglect to emphasise their importance and/or help the students learn how to apply those skills to real-world diving. 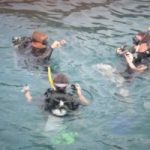 For open-water recreational diving, those two steps will ensure that you have the support and gas that you need to reach the surface if your own air supply should fail. In very cold water, with a higher risk of free-flow. 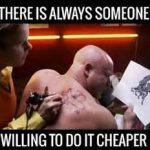 Not only can your reg free-flow easier, but air-sharing from a buddy will increase demand on their reg and could cause a secondary free-flow on that reg also. An appropriately size redundant air source guards against this possibility. Whilst a ‘rock bottom’ reserve and a reliable buddy should be sufficient, high gas consumption at depth can easily lead to over-demand beyond your calculations. 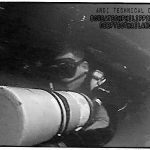 The combination of increased breathing gas density, narcosis and potentially elevated breathing rates during an incident at depth can enable air consumption beyond your highest reasonable estimations. Likewise, the risk of accidentally exceeding no-decompression limits increases significantly at depth. 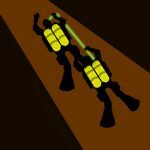 A small delay at bottom depth can lead to lengthy decompression obligations, especially after multiple deep dives. 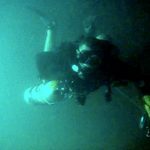 Most recreational divers won’t plan gas reserves to include emergency decompression. An appropriately sized pony cylinder guards against these risks. 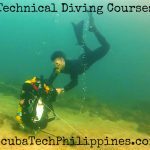 Cavern and wreck diving courses place very prudent recommendations about depth/distance penetrations into overhead environments. 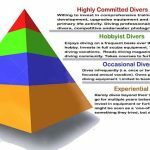 Recreational divers should still be able to air-share, exit and ascend from a wreck or cavern as per normal. However, the risk of silting/reduced visibility can jeopardize timely air-sharing. 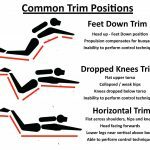 Also, any change to the structure of a wreck (i.e. collapse) or navigational error (get lost/lose guideline) could mean that the buddy team encounter restrictions that make air-sharing difficult. A personal redundant air supply guards against such possibilities. If you do opt to equip yourself with a pony cylinder, then you should do so intelligently. A pony cylinder can be a ‘false comfort’ if you have not already conducted the foundations outlined above. This is especially true if you don’t equip yourself with an appropriately sized pony cylinder. 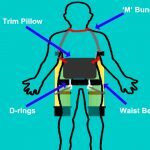 You should apply the SAC and Rock Bottom calculations to your choice of the cylinder, to ensure that it actually contains enough reserve air to get you comfortably to the surface. 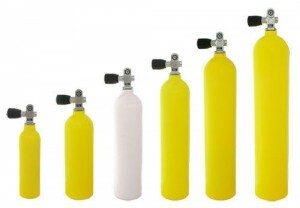 There are many different sizes/capacities of redundant gas cylinder available for the scuba diver. These range from the ‘micro-capacity’ Spare Air type cylinders, through to 30-60cl cylinders that require a dedicated regulator set-up. It is important to understand how much gas a cylinder will contain and how that relates to your gas consumption in an emergency. You should never simply stick a pony cylinder onto your kit configuration and then assume that it will be sufficient in an emergency. Many of the smaller capacity cylinders would not provide enough air to reach the surface from deeper recreational depths; especially if stress was causing an elevated air consumption/breathing rate. 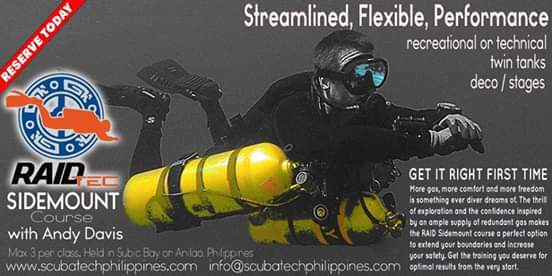 Cylinders can be attached to your existing scuba cylinder (i.e. 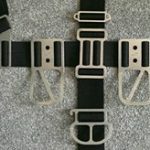 ‘back mounted’) or attached via d-rings on the front of your BCD (i.e. ‘slung’). 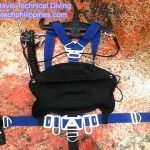 There are pros and cons to either mounting method, and these warrant proper investigation so that you choose the most appropriate method according to your diving style and objectives.